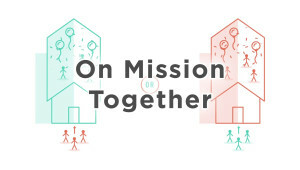 The most common issue we hear, as we work with churches of all shapes and sizes around the world, is How do we help equip our people to live in community on mission (with the emphasis on mission)? We want to suggest five essentials that we usually see lacking in churches in some form that need constant attention and strengthening: People, Places, Proclamation, Plan, Prayer. 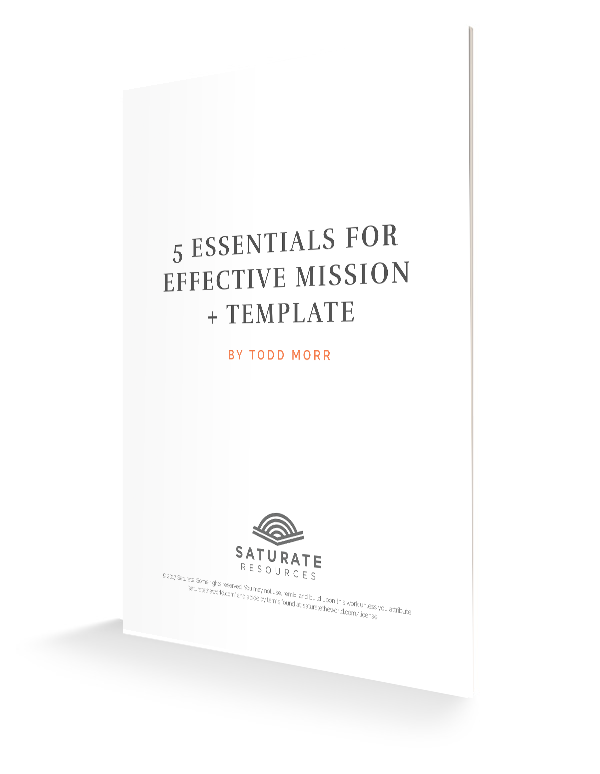 In this resource, Todd Morr describes each area and offers ideas on focusing your group on mission. 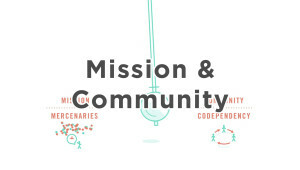 This resource also includes a template to use in your community to make an effective plan and step into mission together. 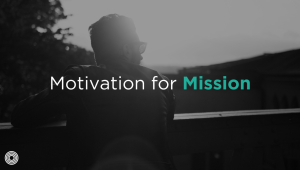 The Five Essentials for Effective Mission ZIP file that you download includes PDF, DOCX and PAGES filetypes of the document.